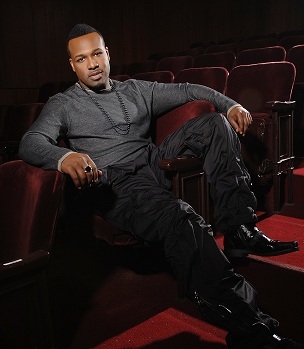 With the release of his highly acclaimed album, “Triumphant” last August and the smash single, “Nobody’s Greater” which has been dubbed the “worship song of the year,” it is clear that VaShawn has been blessed with the gift of song. “Nobody Greater” has repeatedly earned the number one spot on Billboard’s Hot Gospel Radio chart, as well as reached the R&R Gospel Top 30 singles chart. If the last several months have been any indication of what’s next for VaShawn Mitchell, it is clear that with God he is destined to be victorious. For a complete listing of upcoming concerts and appearances for VaShawn Mitchell, log on to http://vashawnmitchell.emigospel.com/.